WHAT: The Modern Fish Act, an important, positive change to federal laws involving saltwater fishing is moving through Congress, and with limited time remaining on a busy legislative calendar, the U.S. Senate is expected to vote soon. Passed by the U.S. House of Representatives earlier this year, the Modern Fish Act (S. 1520) will help improve public access to America’s federal waters, promote conservation of natural marine resources, and spur economic growth by fixing key issues in the law governing marine fisheries. 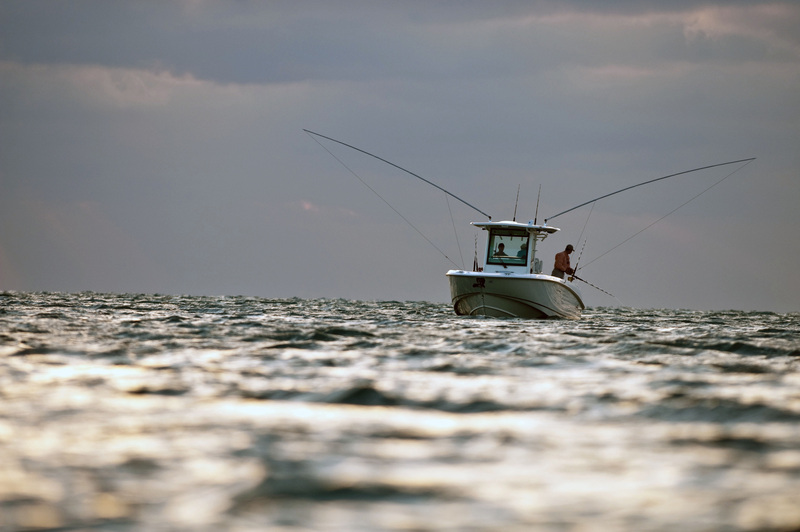 Boat Owners Association of The United States (BoatUS) urges all saltwater anglers to ask their U.S. senators to support this legislation now.